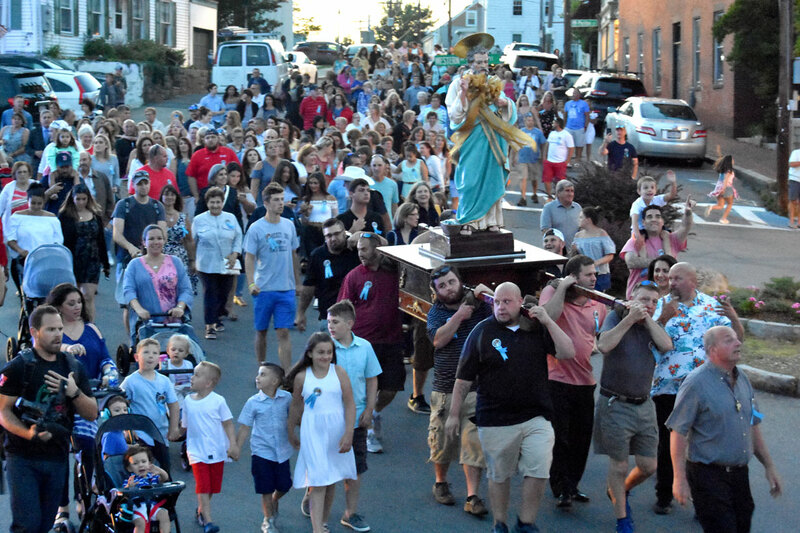 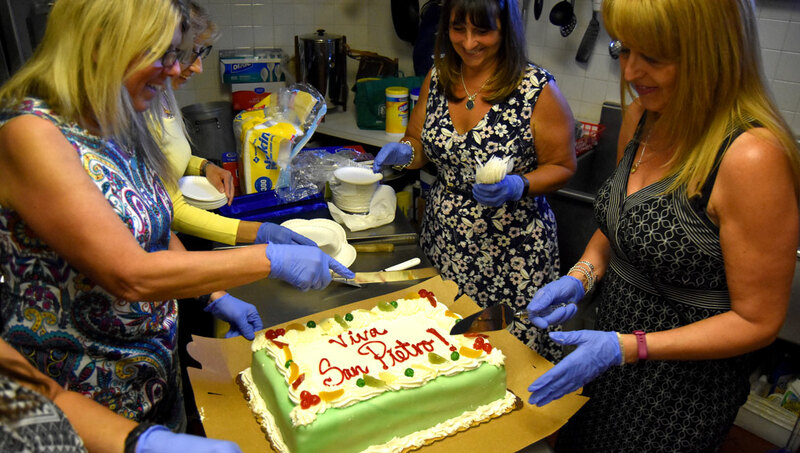 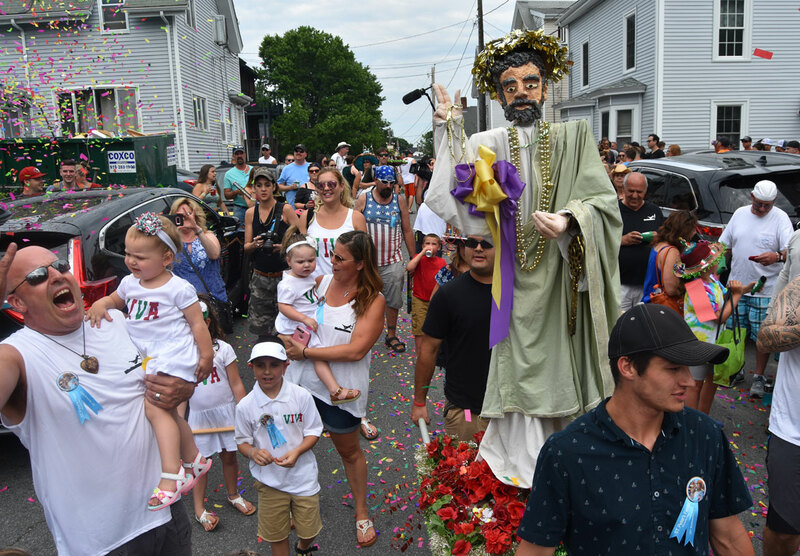 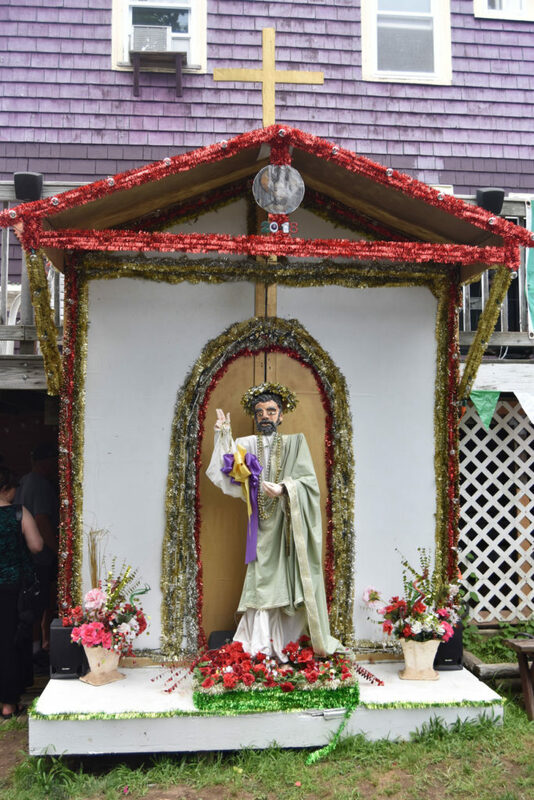 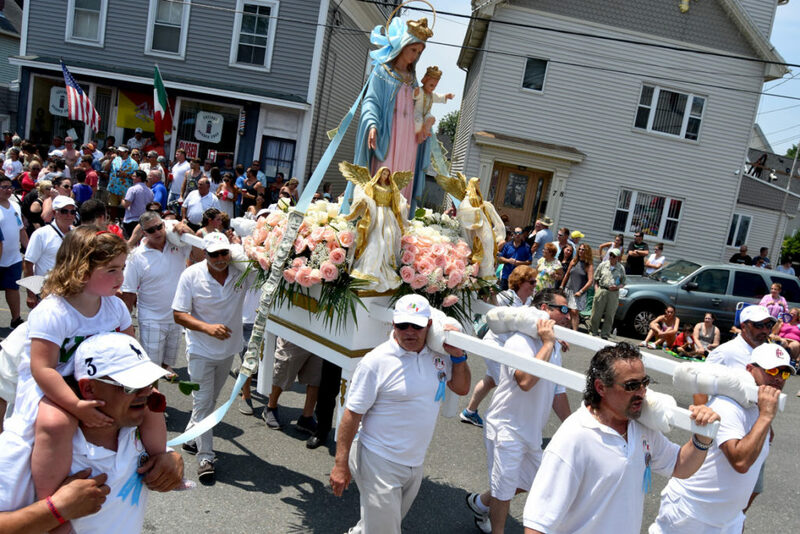 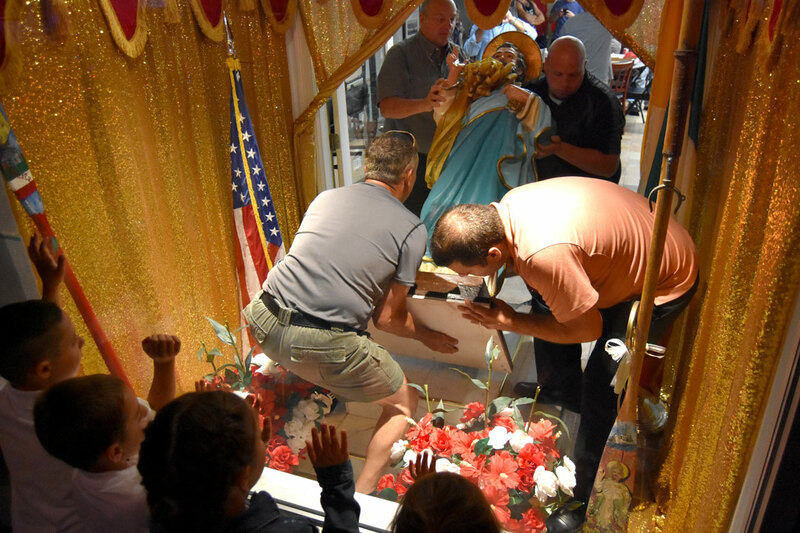 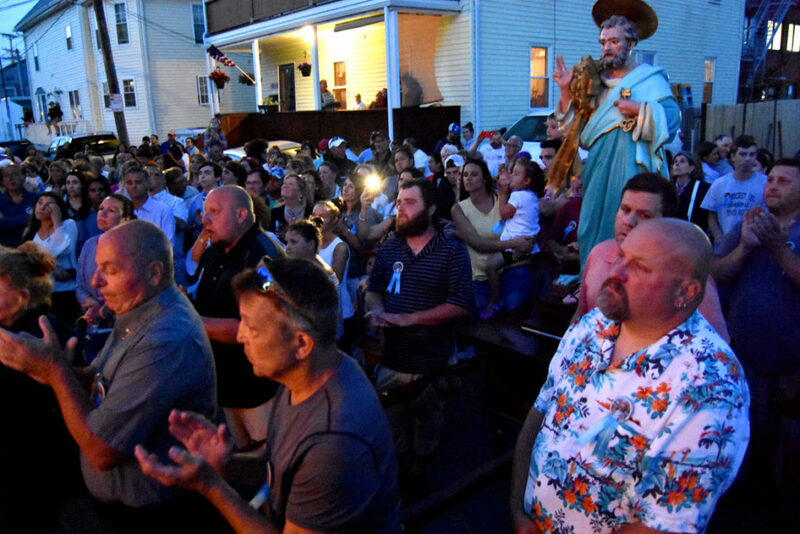 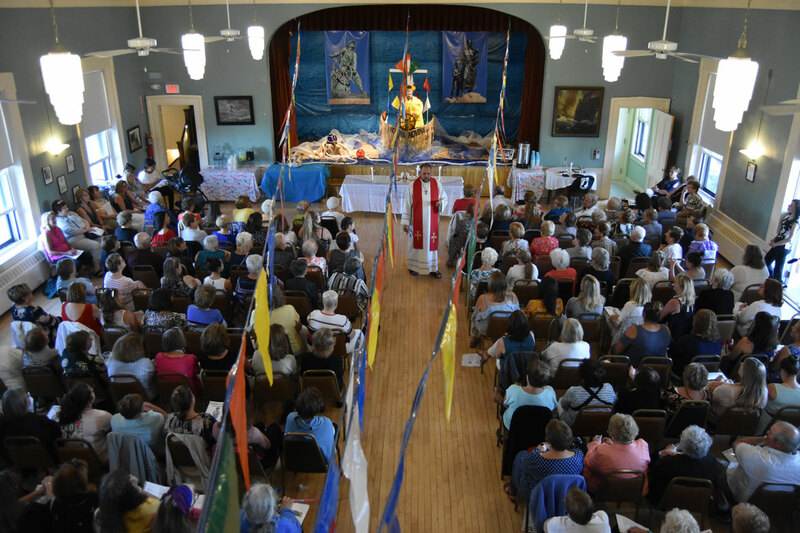 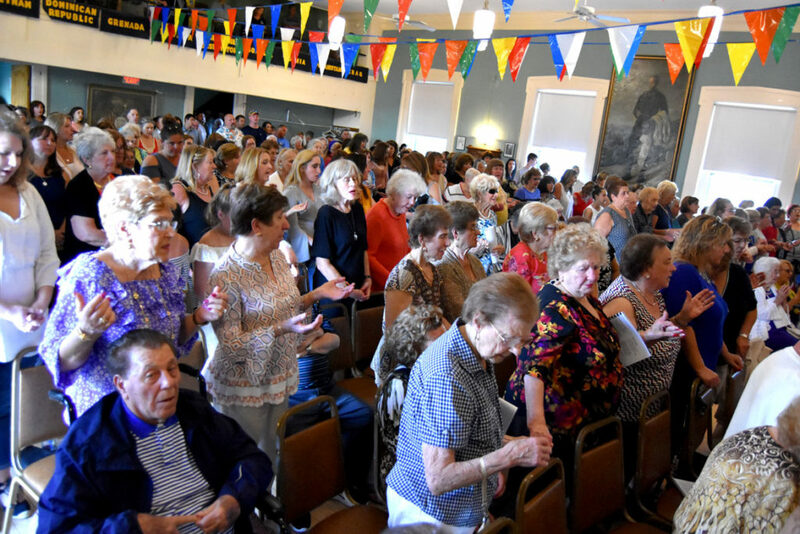 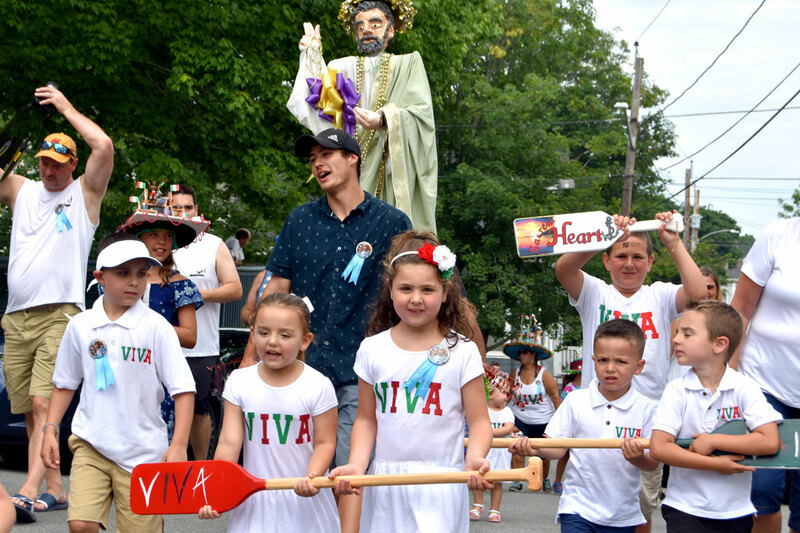 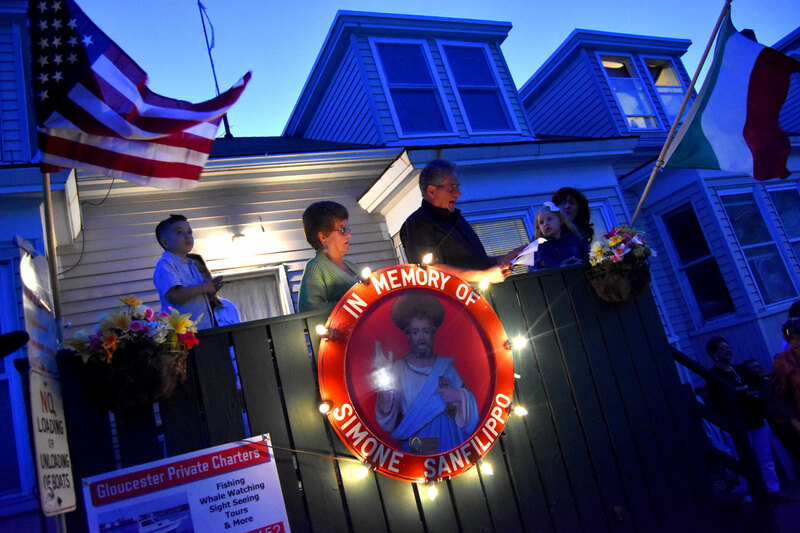 Gloucester is celebrating its 91st annual St. Peter’s Fiesta this week. 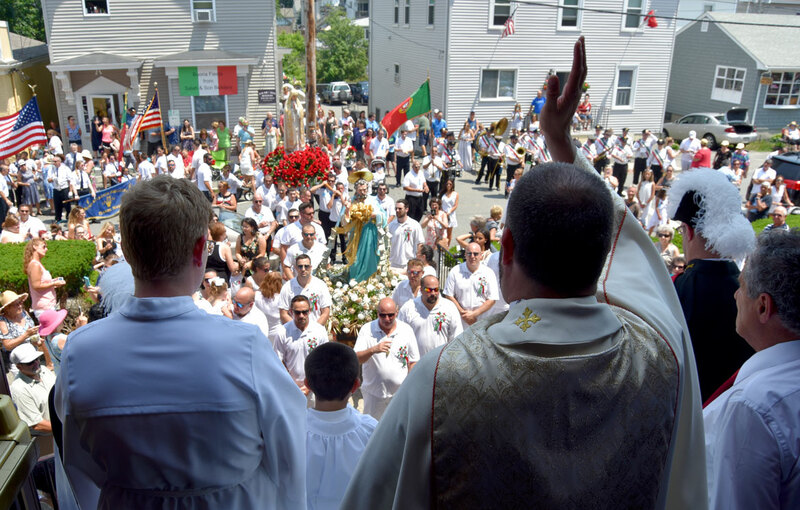 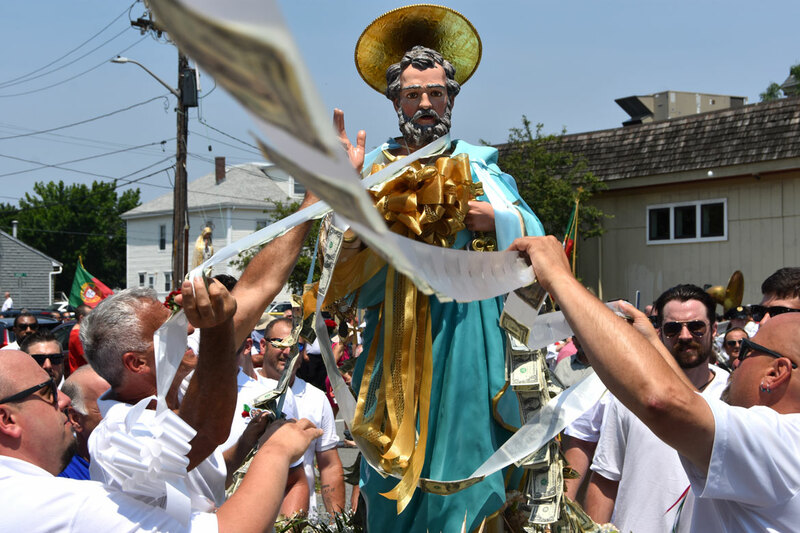 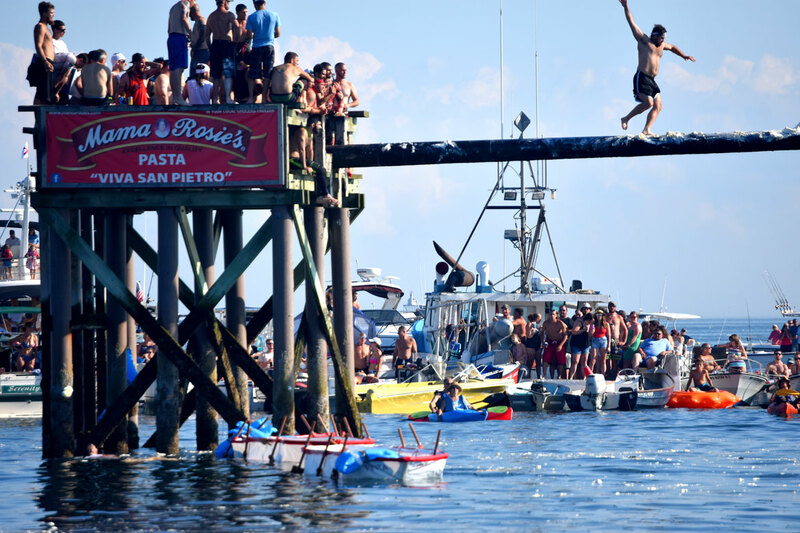 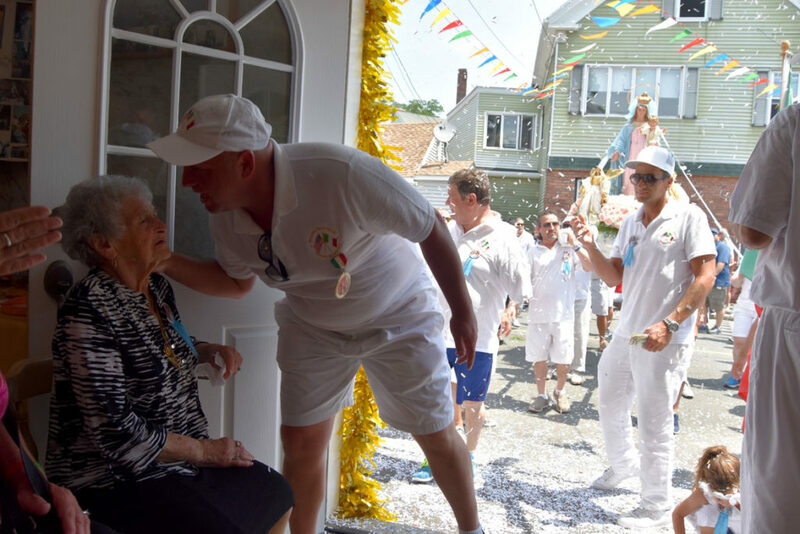 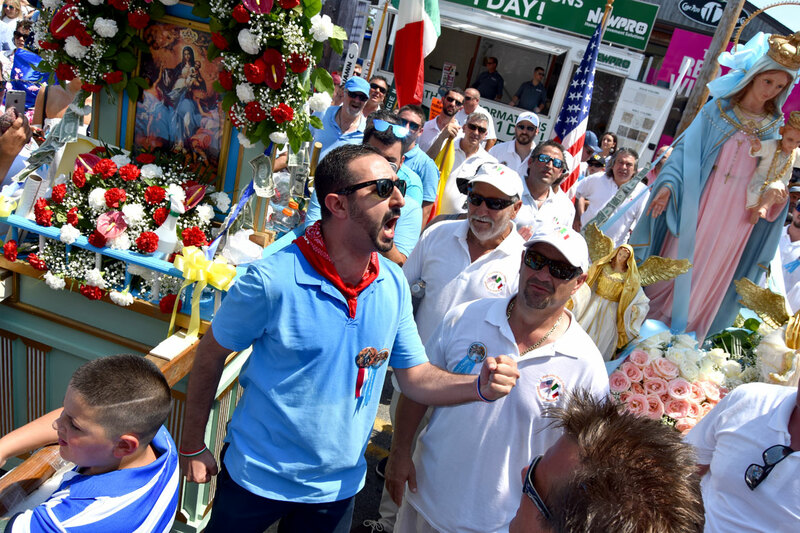 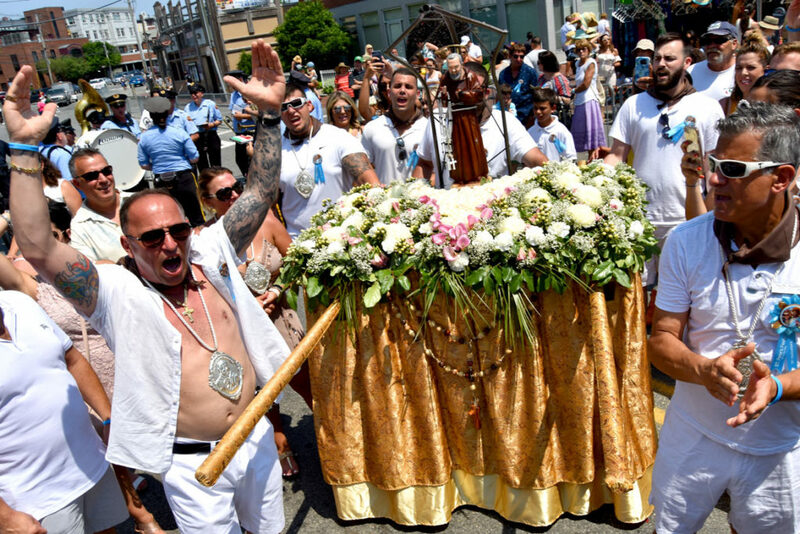 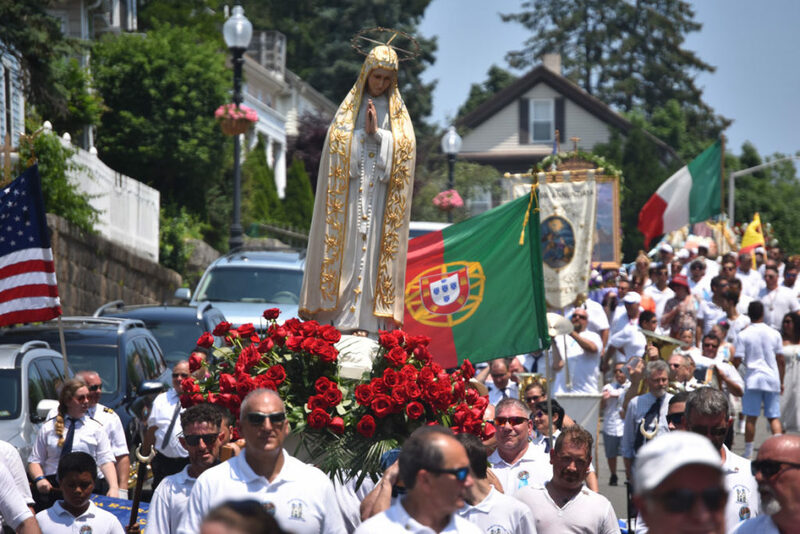 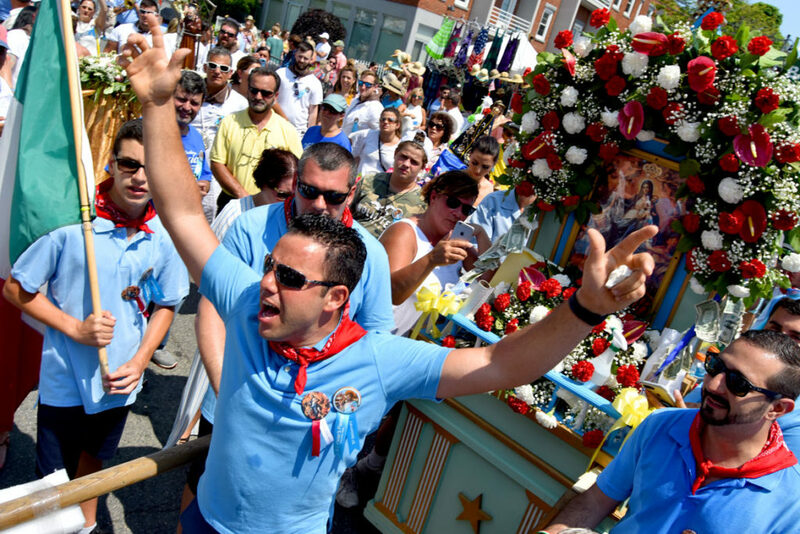 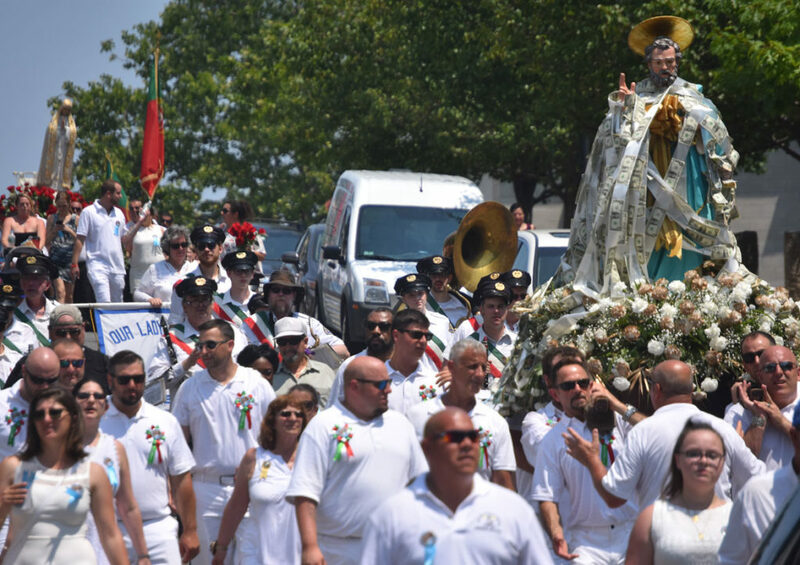 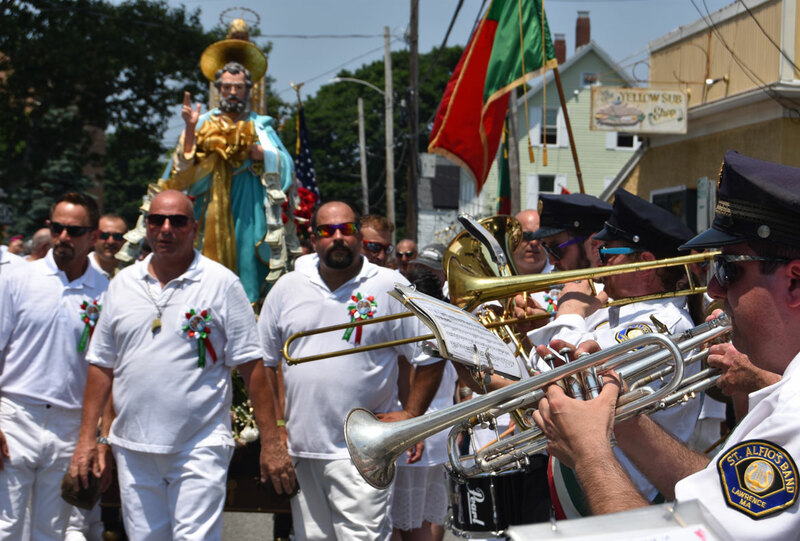 The festival is a celebration of the community’s commercial fishing, Roman Catholic and Sicilian traditions. It begins with the Novena (nine evenings of prayer), then moves to processions of saints and icons through the town. 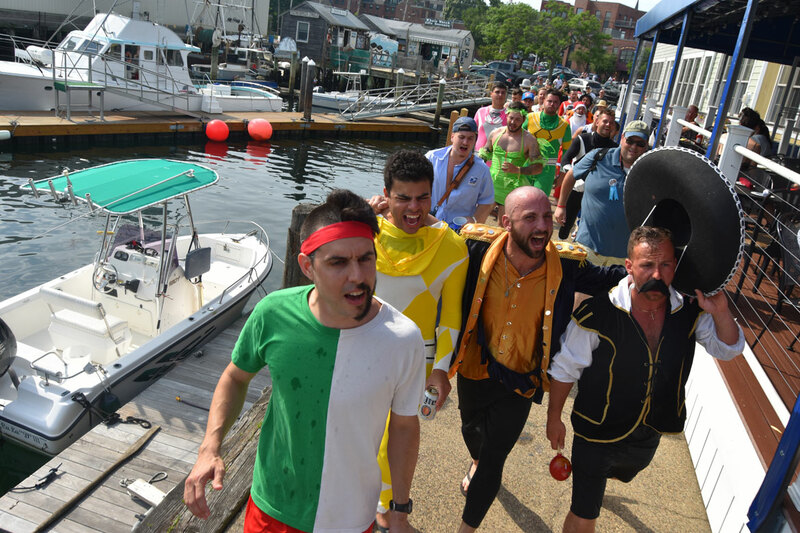 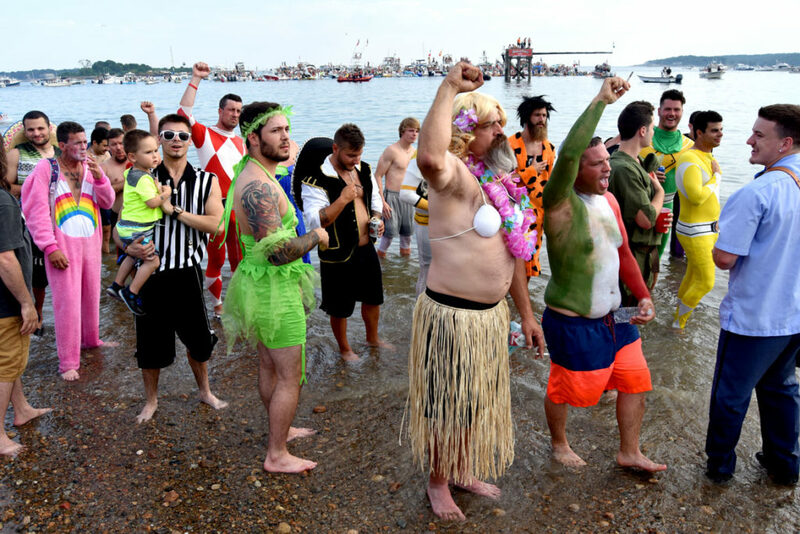 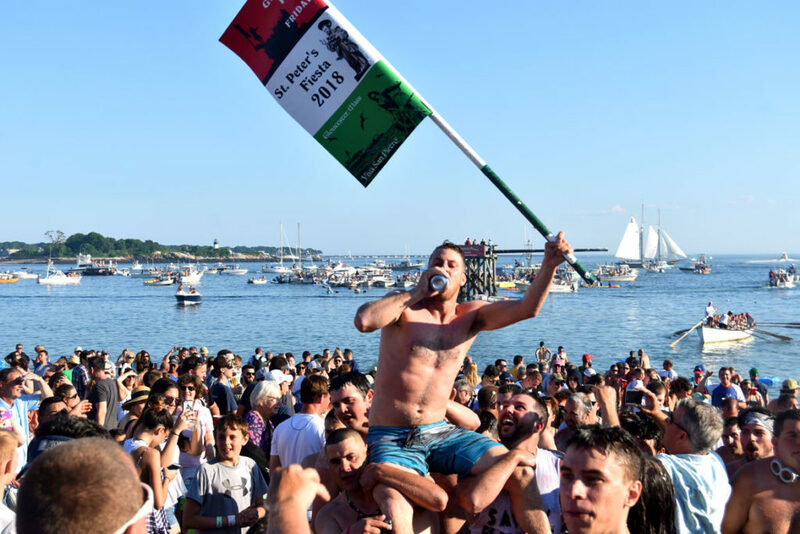 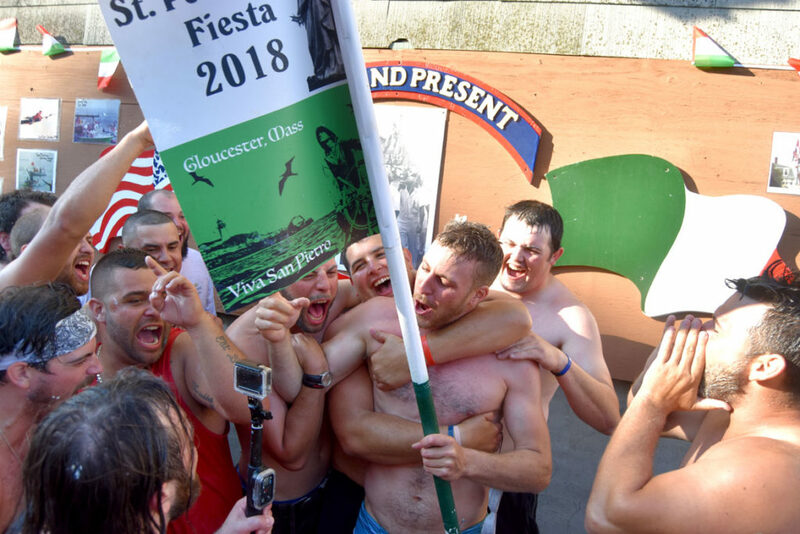 Festival highlights also include sporting contests—the seine boat rowing race and the Greasy Pole contest, in which costumed competitors must walk to the end of a grease-slathered telephone pole to grab a flag off the end. 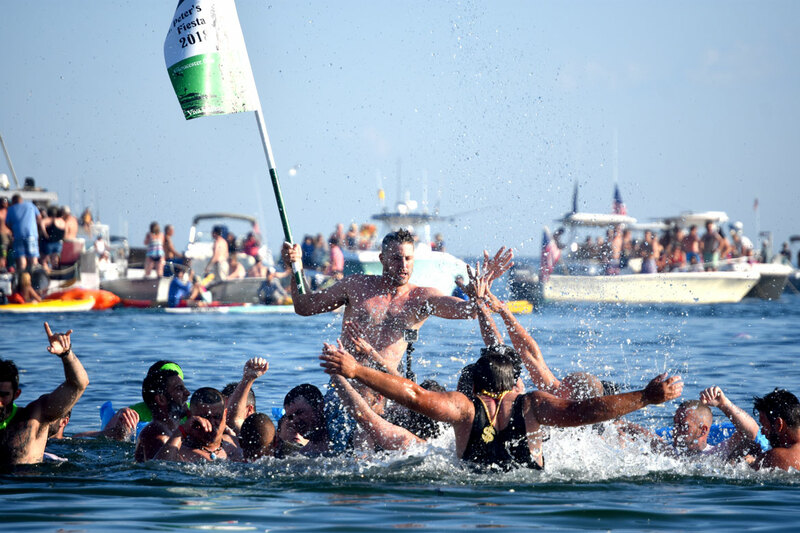 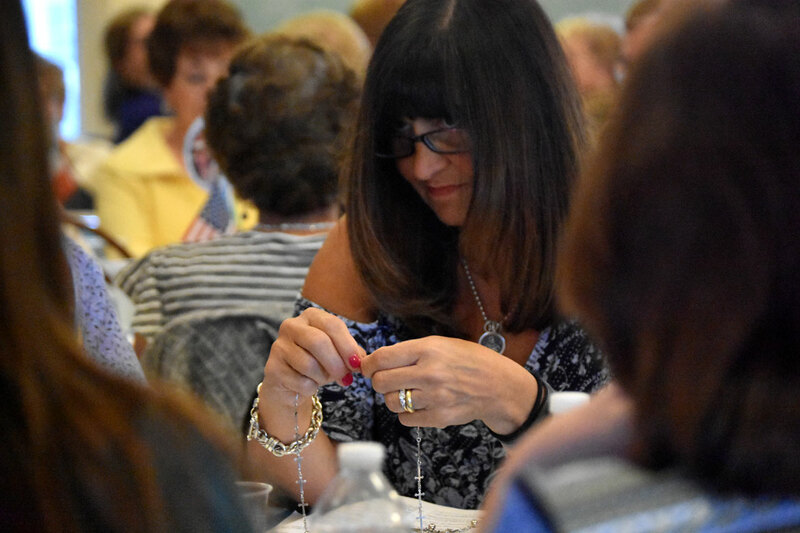 All photos copyright 2018 Greg Cook.